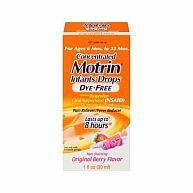 Is Advil Aleve or Motrin the Best Pain Relief Medication? Supermarket Distributors of America distributes Johnson & Johnson's and Pfizer's line of pain relief treatments, Tylenol and Advil. 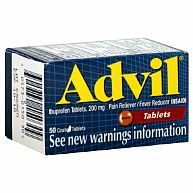 When your aches and pains becomes too severe due to headache sore muscles or arthritis there is an Advil, Aleve, Excedrin or Tylenol product to relieve your pain. 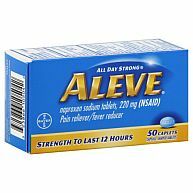 SDA also carries Aleve Caplets and Tablets, plus Bayer Aspirin products such as Bayer Low Dose Enteric Aspirin 81mg for adults and chewables for children. To round out our selection of pain solutions we carry generic pain tablets and caplets. SDA wholesales the complete line of Pfizer, Bayer, J & J, and Pharbest pain relievers at a huge discount in volume on the world wide web.